ASTRID ØYRE SLIND’S FANTASY TEAM LEADS THE GAME – JOIN NOW! 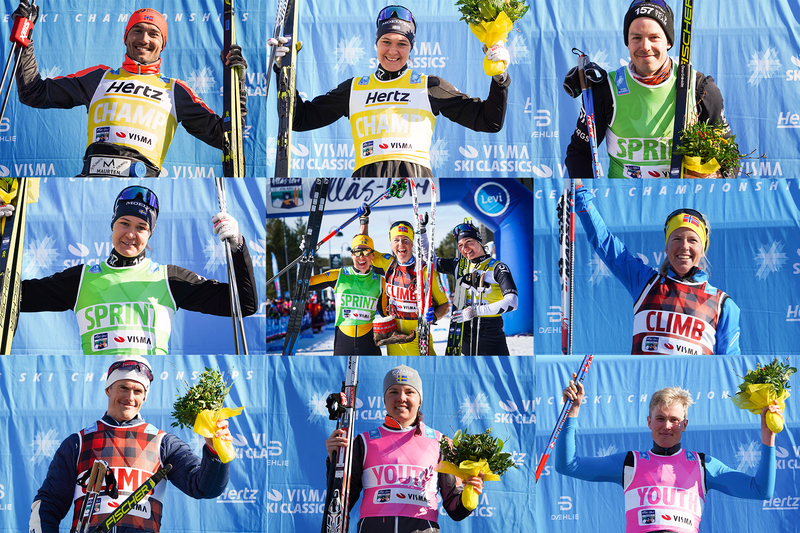 After Kaiser Maximilian Lauf, there are changes in the Visma Ski Classics Fantasy game. Astrid Øyre Slind’s own fantasy team is now on the top of the list while Petter Eliassen, Team BN Bank, became the highest ranked pro skier. 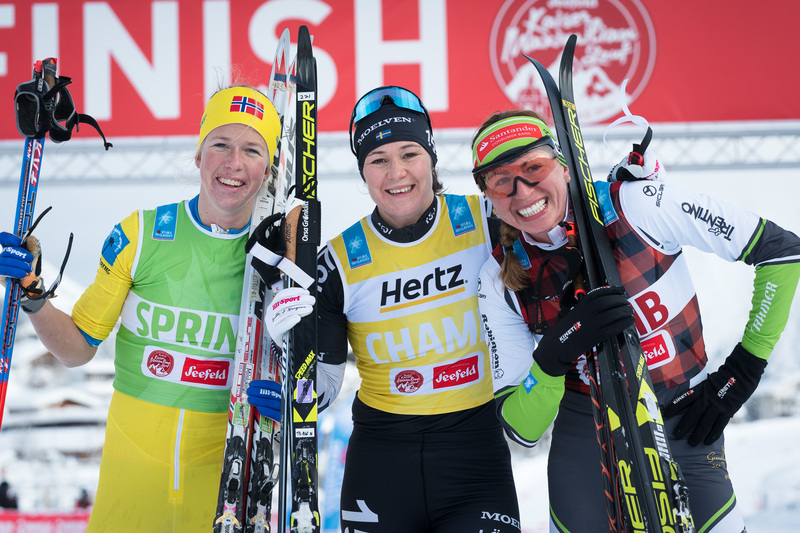 Britta Johansson Norgren, Lager 157 Ski Team, remained the number one female skier, but there are some interesting developments in the fantasy arena. Check out the current athlete scores on our Overall Leaderboard and make any needed changes for your own fantasy team. So, pick your best pro skiers and become the Fantasy Team Director of the Year. 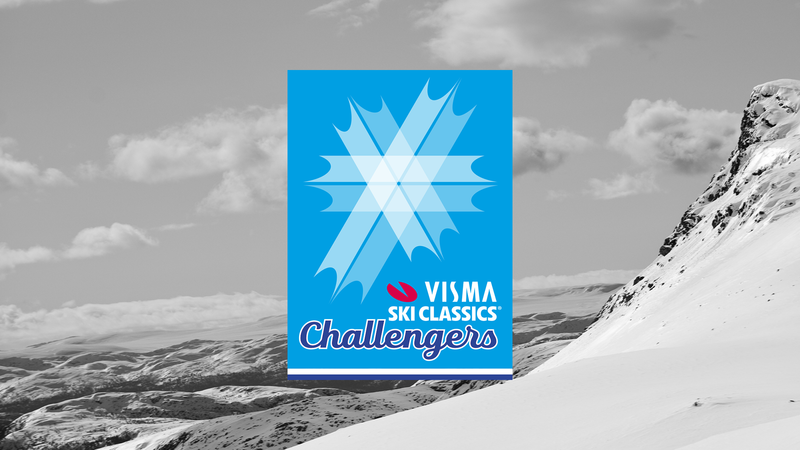 While you are putting your team together, you can get inspired by the current leader Astrid's Fantasy Promo on Visma Ski Classics Facebook site.